Just recently it became a trend when Wizkid broke Dammy krane's head with a bottle in a club. Chuq-e released a song in June, 2016, titled 'Baby Diana' featuring selebobo the song which was produced by selebobo. 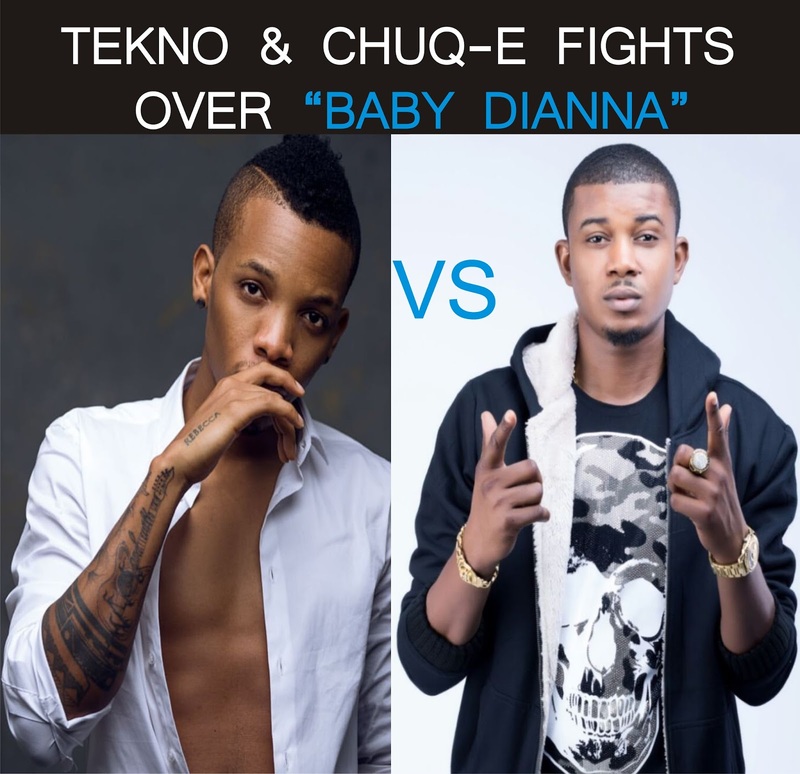 October, 2016, Tekno came out with his own version of 'Baby Diana' which he was so bold enough to also give it the title 'Diana'. The shocking aspect of this was that both songs were produced by 'Selebobo'.